It’s Wearable Wednesday once again. Last week I took a photo of the buttons on my button fly abercrombie pants. 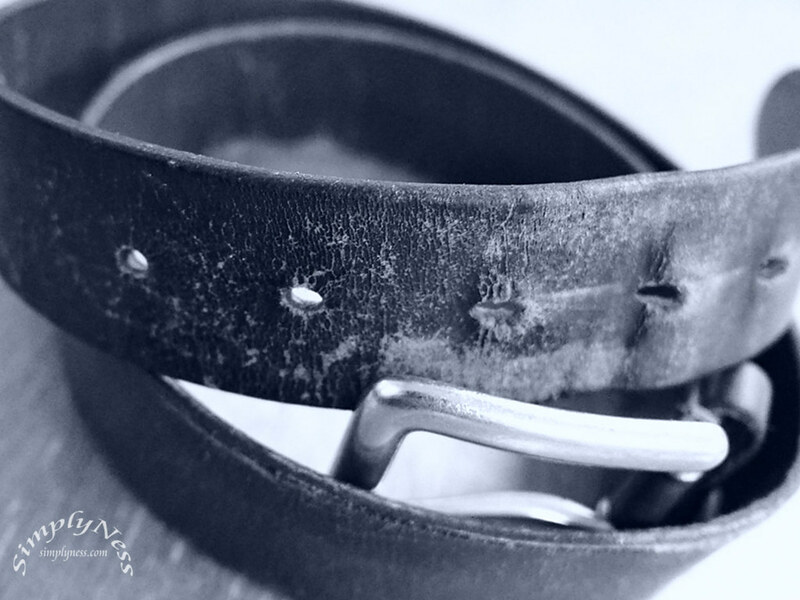 Today I feature my Worn out Tommy belt, can’t remember excatly when I bought this belt (maybe around 2003), it’s an excellent belt. This entry was posted in Blog and tagged in 2017 Daily, belt, daily photo, em5, omd, panasonic 14mm, Project 365, wearable, wearable wednesday, wednesday.